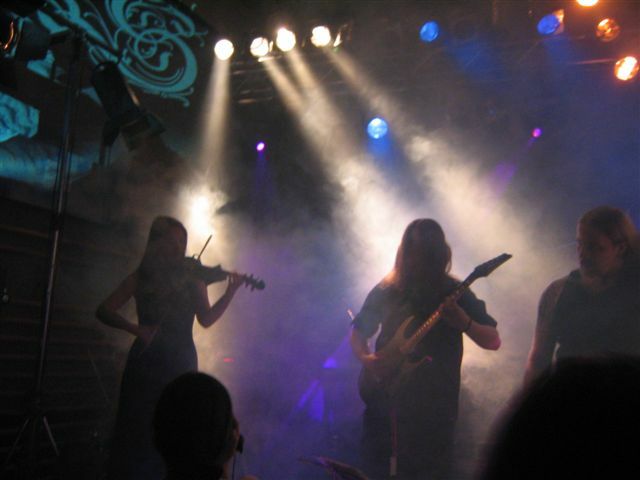 The band Oneiros from north-west Germany exists since 1999, however it was founded under the name "Slaves Of Cruelty". In 2004, the band renames itself into "Oneiros" (which until then has been the name of the bassist's former side-project), after expiriencing several changes within their lineup, what also induced different musical influences. During time, there have been 15 different musicians playing in the band, whereby 8 of them now form their current lineup. 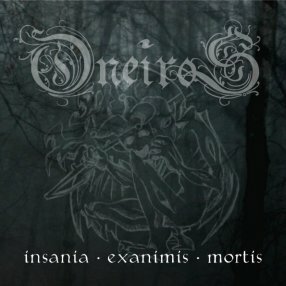 Thus, Oneiros already can look back onto quite a bunch of history and successes, for example the well-accepted release of ther first LP, named "Insania.Exanimis.Mortis", as well as winning a first place of the RuhrMetal Bandcontest in 2005, asserting themselves against more than 30 competitor bands out of about 300 aspirants! For 2007, Oneiros are planning to release their second Album, what will then also include more live-shows to play.